On the fifth anniversary of her death, and written during her long battle with cancer, Your Holiness is a thoughtful and poignant exploration of the godliness that resides in all of us. 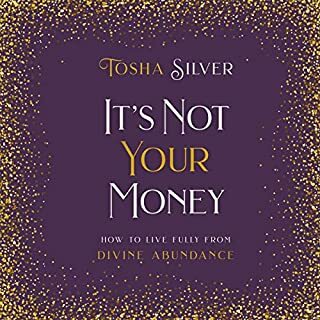 Infused with her trademark frank honesty and keen insight, it is a blueprint for recognizing and accepting our latent spirituality. Debbie combines motivational prayers with deeply personal stories about her own spiritual journey - how she struggled and eventually found her internal faith - and translates her experience into a practical path for transformation. 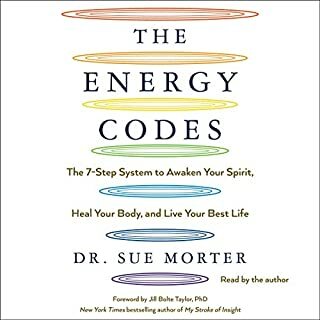 Did you know you have unseen codes in your DNA that are controlling your life? Yes. The way you repel or attract relationships, the way you maintain or push away someone you love, how you feel about yourself, your motivation, your energy and zest for life, and even the level of success you'll allow yourself. What if you could uncover these hidden codes that have been running your life and neutralize them once and for all? You can! 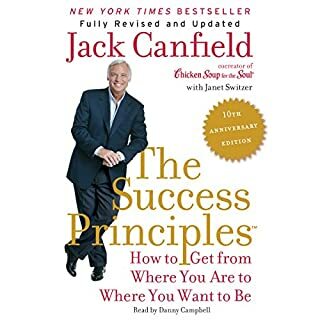 Sandra and Daniel Biskind are international number one best-selling authors, speakers, and spiritual teachers who have been transforming the lives of global award-winning business owners and spiritual leaders. They are Jack Canfield's energy shifters of choice. Now, you can experience the depth of their work that takes these codes locked in your DNA, trapped in programs within your neural pathways, and finally get yourself free without having to pay thousands for one-on-one sessions. Instead, their revolutionary audiobook shows you step-by-step what you can do to unlock the best version of you...right away. 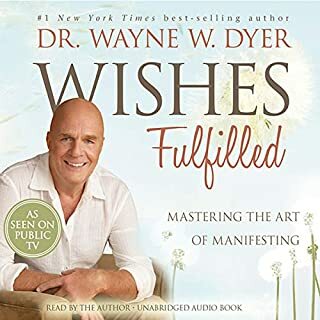 There's healing and high-frequency energy even encoded within the audiobook itself. 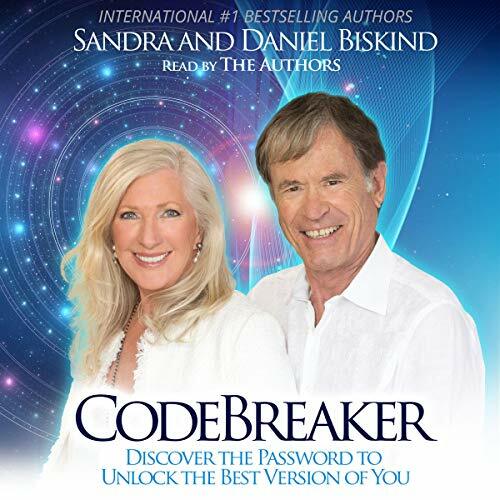 Their legacy work, Codebreaker: Discover the Password to Unlock the Best Version of You, and its perfect companion, Codebreaker Journal, reveal a system that helps explain the mind, body, and soul connection. 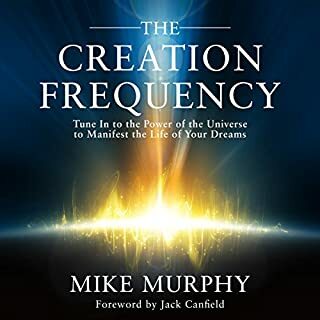 As you listen through and absorb the platinum password, you will experience deep and meaningful shifts and feel like the audiobook is speaking directly to you. 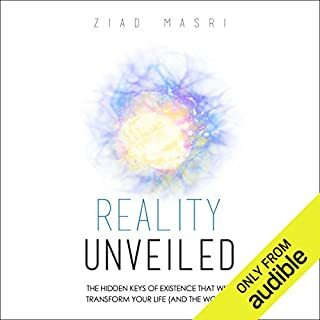 Get yours now so you, too, can become a high-frequency codebreaker and break through your unconscious mind that runs your life - to being free to have what you want. Finally, fall in the love of your life, or shift your relationship, or feel happy and alive, on fire with purpose once and for all. Now, with Codebreaker, you decide. You create (not your hidden programs running the show). The law of attraction is a universal law, like gravity. It has the power to allow you to manifest your life.